 We have a wide selection of videos for you to watch from professional videos, ones taken on a Phone, clips of our TV performances and also some of us working in the studio! Come see us live! We play once a month at the famous Ceilidh Club in London! Copyright Licence To Ceilidh 2018. All Rights Reserved.